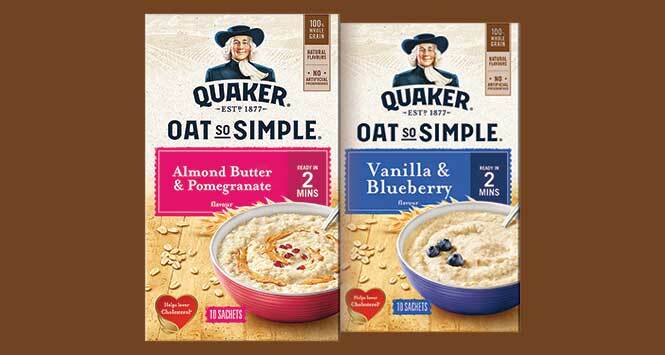 Quaker is expanding its Oat So Simple range with the introduction of two new flavours: Vanilla Bean & Blueberry and Almond Butter & Pomegranate. 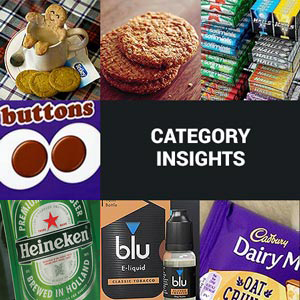 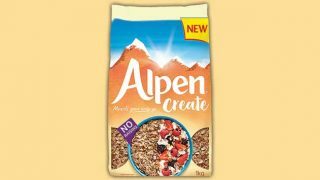 Available now in outers of 10 multipacks of 10 sachets (RSP of £2.45), Quaker says the on-trend flavours are being launched to make oats “more exciting” to consumers. 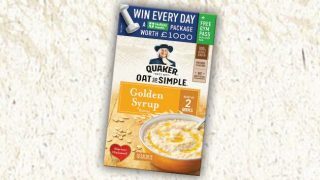 The launch supports Quaker’s ‘I Owe it to Oats’ campaign, which rests on three pillars: Digestive Health, Heart Health and Kickstart to the Day.